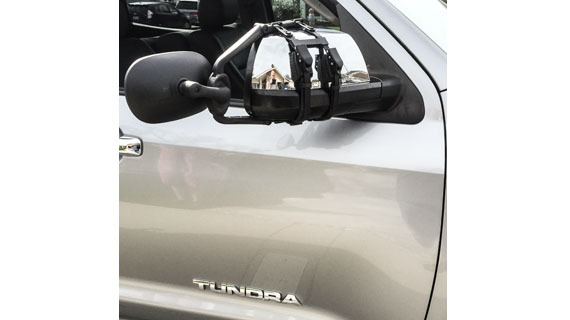 XLR 2.5 Convex Head Ratchet Clip-On Mirror has patent pending design that securely fits more vehicles than ever. 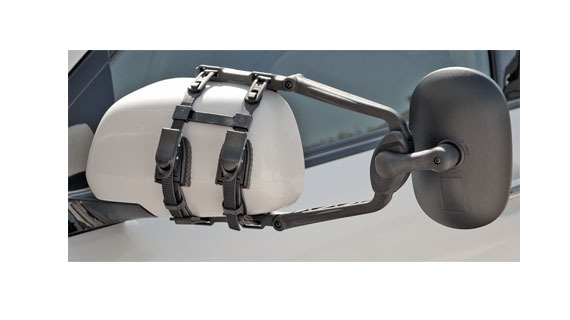 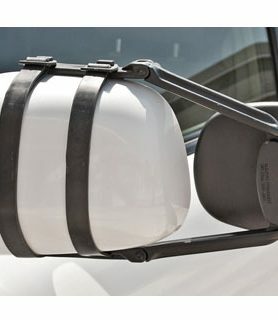 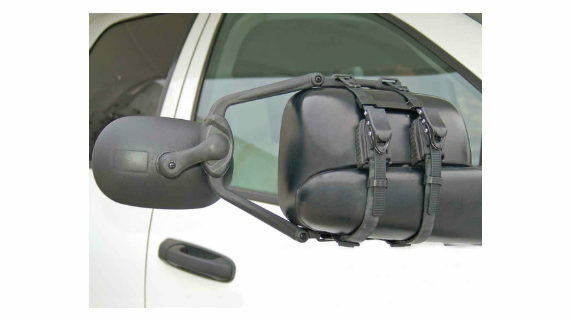 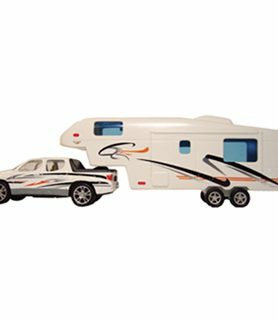 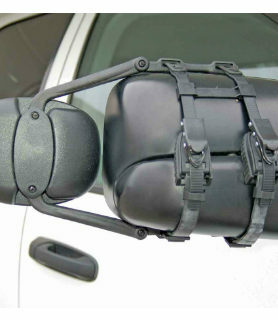 Unique arm design allows mirror to be used on driver and passenger sides without compromise of fit. 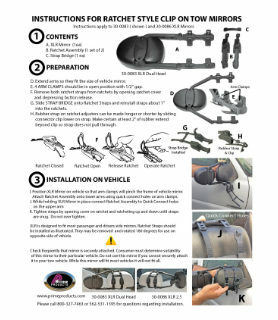 Precision ratchet allows proper strap adjustment every time. 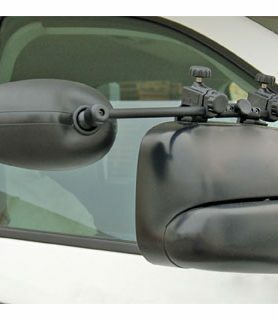 Remove mirror in seconds by pressing quick release button on ratchet. 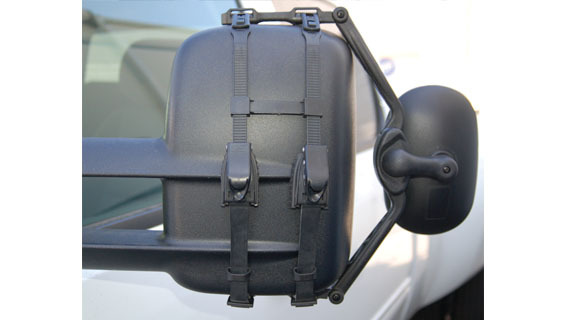 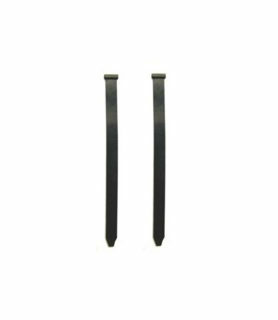 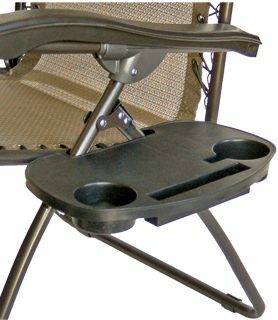 Arms adjust from 5″ to 13.5″. 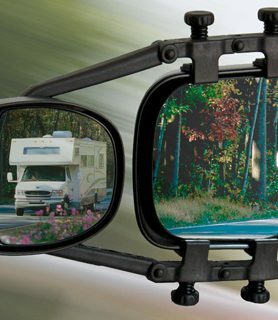 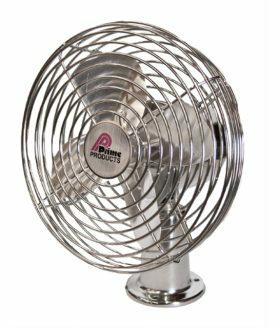 Convex mirror head rotates 360 degrees and is mounted on a 2.5″ arm that pivots approximately 3″ up or down for additional adjustments. 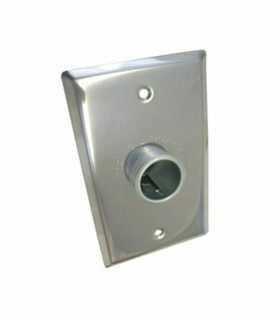 Mirror head measures 5″ X 7.75″.